Strong production mining results by PYBAR Mining Services at Red River Resources' West 45 project in central Queensland has contributed to a record operating performance for the Thalanga operations for the December quarter. 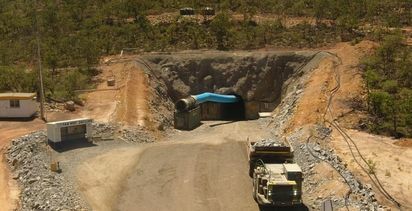 The contract miner helped Red River achieve record quarterly production at the West 45 underground zinc, lead and copper deposit, mining 96,000 tonnes of ore in the three months to 31 December. This helped Red River produce 7,695 tonnes of zinc concentrate, 3,007 tonnes of lead concentrate and 725 tonnes of copper concentrate. The record was achieved through a combination of the team's commitment and capability, and a change in mining method. 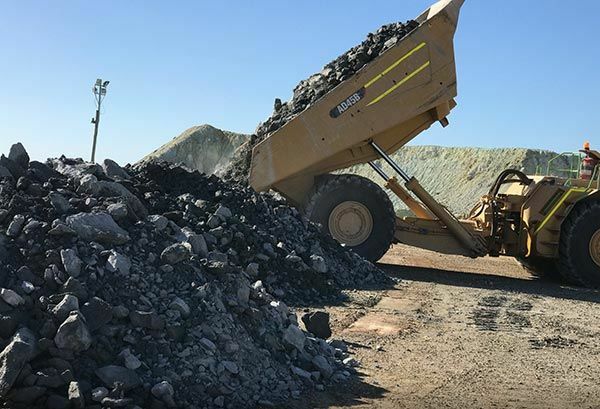 Red River's Managing Director Mel Palancian said: "It's great to see the site team continue to improve production from both the mine and the processing plant. We are looking forward to continued improvements in the March quarter." PYBAR CEO Brendan Rouse said: "This is a great result and the team remains committed to consistency and maintaining our partnership approach on site." The West 45 deposit is the first to be mined at the Thalanga operations as part of the recommencement of concentrate production. It consists of five semi-massive to massive sulphide lenses rich in zinc, lead and copper. PYBAR is supplying all labour, plant and material for ongoing underground development and production under a contract that extends to 2021 or cessation of mine operations. 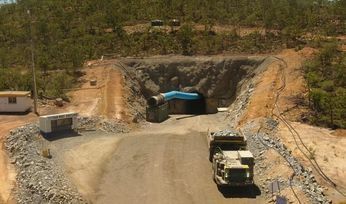 Red River also awarded PYBAR the mining contract for the nearby Far West deposit, its second underground mine at the Thalanga Operations. The contract has an initial term of seven years. Ore production from Far West is expected to commence in the March 2019 Quarter after PYBAR commenced development of the deposit in May 2018. Founded in 1993, PYBAR is an underground hard rock mining contractor. Its agile, efficient and progressive service delivers rapid underground infrastructure and reliable production, from large operations to greenfield developments.